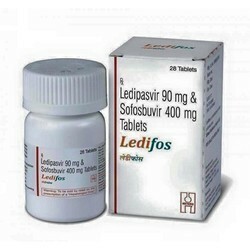 Wholesale Distributor of a wide range of products which include reosto tablets, ledipasvir and sofosbuvir, lukol 60 capsule, himplasla 30 capsule and ledifos. 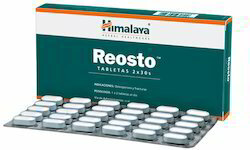 Backed by rich troop of professionals, we have established ourselves as well known entities, indulged in providing Reosto Tablets. The offered tablets are mainly used by adults for reducing weight and excess fat in the body. These tablets are formulated using the best grade chemical compounds and latest techniques under experts’ supervision. Our clients can purchase these tablets from us in different packaging options. The international brand name of this medicine is that provides effective treatment in Chronic Hepatitis C Genotype 1 with a cure rate ranging between 94% to 99%. 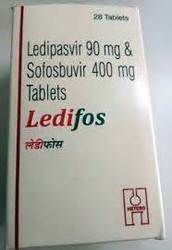 Ledifos helps prevent Chronic Hepatitis C Virus infection from multiplying in your body by weakening the virus and inhibiting its reproduction and replication. 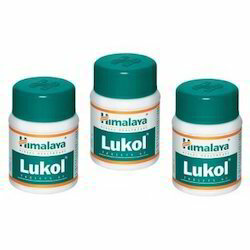 Offered to clients at the best possible prices,Lukol 60 Caps have a high preference in the market. Used for the purpose of losing weight, the effectiveness it provides is highly commendable. It is formulated by trusted vendors, as per the set FDA norms and guidelines, using the finest ingredients in a perfect proportion. Further, the medicine has an accurate pH level. 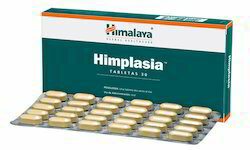 Manufactured as per the set industrial norms, by our highly reputed vendors, the quality of these Himplasla 30 Caps is unsurpassable. The level of effectiveness they provide in shredding weight is highly praised in the market. With its precise composition of quality ingredients and accurate pH level the offered capsules are amongst the first preferences in the market. Looking for Anti-Obesity Drugs ?